One of the oldest bullion dealers in the UK is warning investors not to put all their money into gold despite the precious metal becoming more attractive to investors following volatility in Friday’s markets. Gold Investments, which has been trading since 1981, warns investors would be unwise to make gold all of their investment portfolios. Traditionally, gold is seen by investors as a safe-haven during times of economic instability. 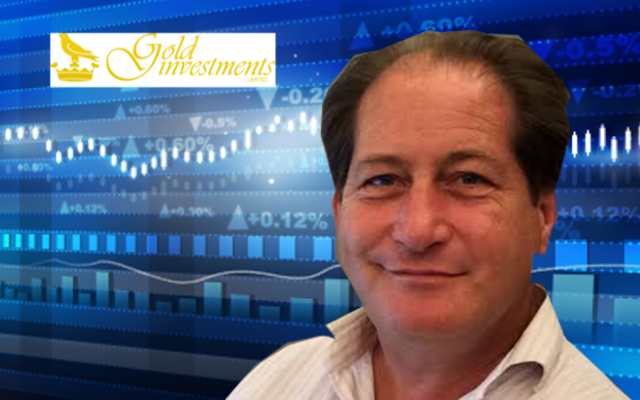 “It’s important to remember that gold prices do go up and down. We strongly advise gold should form no more than 15% of an investment portfolio,” cautions Oliver Temple, senior bullion dealer at Gold Investments. Temple also says that investors should consider gold as more of a medium to long-term investment. He also advises investors to check out the credentials of dealers, such as the length of time the dealer has been trading for, whether they have a physical address, and the clarity of their website.